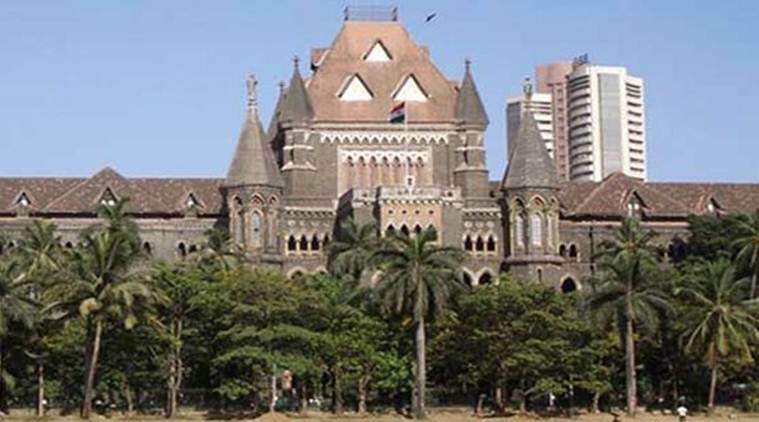 The Bombay High Court on Wednesday agreed to drop the contempt proceedings against the Brihanmumbai Municipal Corporation (BMC) after it informed that in compliance with a court order, it has removed a fire engine stationed at a park in South Mumbai since June. The BMC’s counsel, A S Sakhre, told the court that the civic body also removed the temporary shed constructed in the Priyadarshini Park, located on Nepean Sea Road here, to house the fire engine. A bench of Chief Justice Manjula Chellur and Justice M S Sonak accepted the BMC’s submissions and agreed to drop the contempt proceedings against the corporation. The court was hearing a plea filed by the Malabar Hill Citizens Forum against the BMC’s decision to park the fire engine and erect a temporary shed in the park. The residents had told the high court that several trees had been damaged and the park’s entrance demolished to make way for the fire engine and the parking shed. They also said that the park’s gates had to be kept open even at night for the free movement of the fire engine. They had filed an application seeking that the civic body be held in contempt of the court for its failure to comply with the high court’s order and remove the fire tender and the shed. While the court was yet to issue any contempt notices to the corporation, on the last hearing held earlier this week, Chief Justice Chellur had warned the BMC that if the high court order to remove the fire engine and the shed was not complied with, the civic body would be held in contempt and its officials would have to risk imprisonment. The court’s directions had come after an independent committee, comprising a member of the Maharashtra State Legal Services Authority, and the high court receiver, inspected the park and submitted a report before the court. In the report, the committee stating that the fire engine stationed in the park and the temporary shed around it were encroaching upon some parts of the walking and the jogging tracks. Earlier this month, the court had appointed the committee to inspect the park and submit a report indicating whether the fire engine and its shed were obstructing the movement of joggers or the residents who used the park, and whether the same was causing any other damage to the premises. The BMC, on its part, had argued that the fire engine occupied only 10 sq m area in the park, which was spread over 6,000 sq m, and that it was parked there for the safety of the residents. The bench, however, held that several residents used the jogging tracks each morning and children visited it to play and run around, hence they must not be subjected to any danger or obstructions. Accordingly, it had directed the corporation to remove all obstructions and restore the tracks to its original condition.